Batty Knits: Knit Picks Winter Catalog! 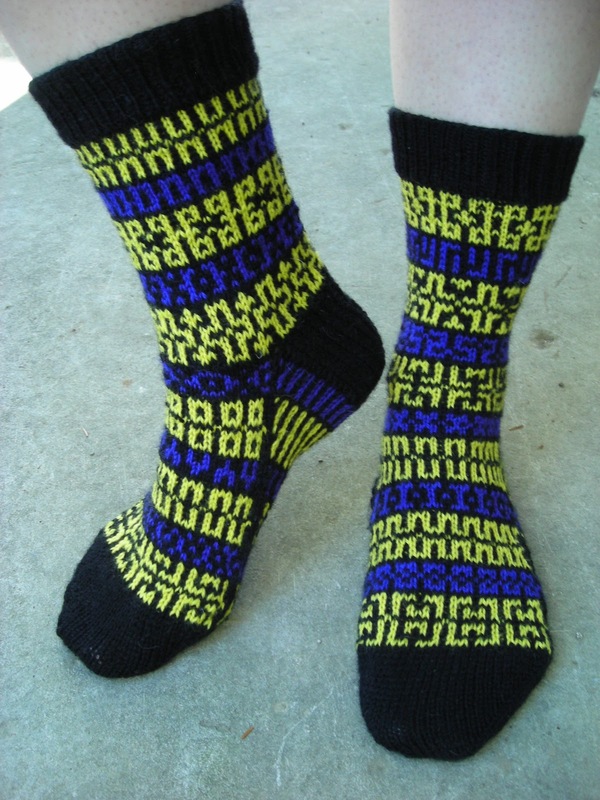 This sock pattern... which can be found on the Knit Picks website for a mere $1.99... will be in the Knit Picks Winter Catalog! This is very awesome news. I love Knit Picks and their Independent Designer Program, which is an excellent way for new designers to sell patterns.